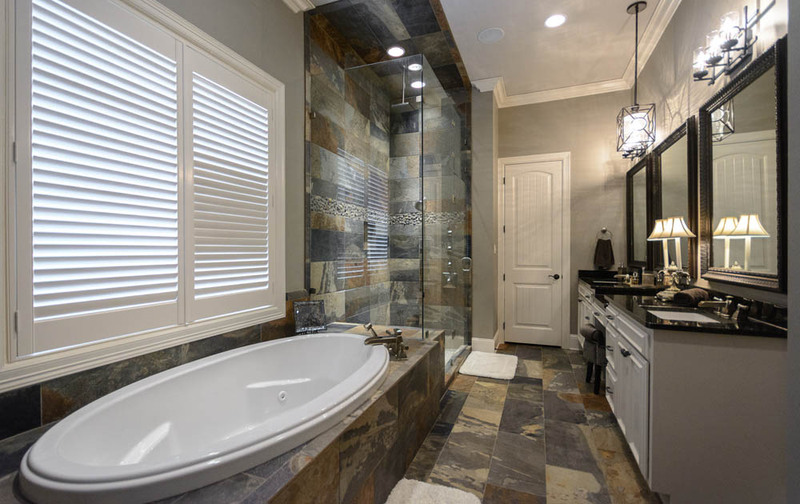 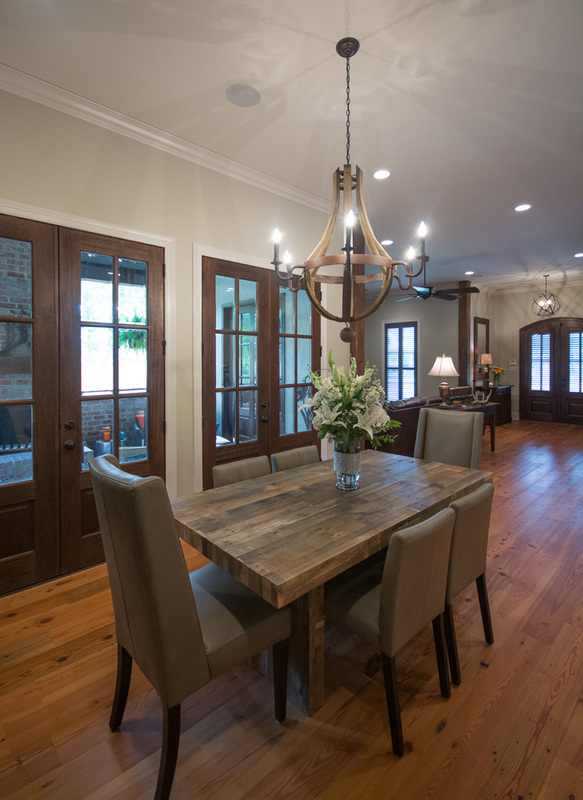 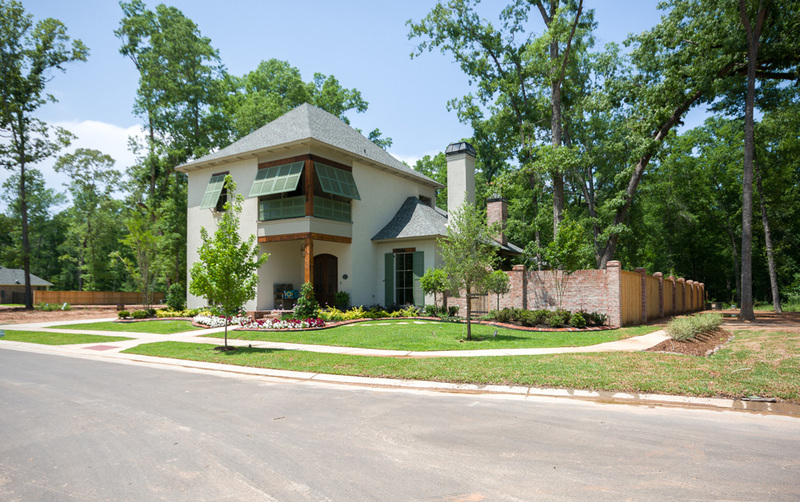 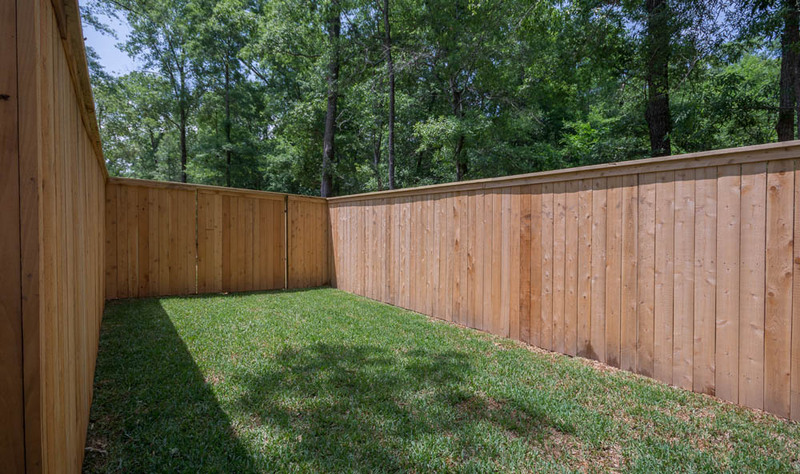 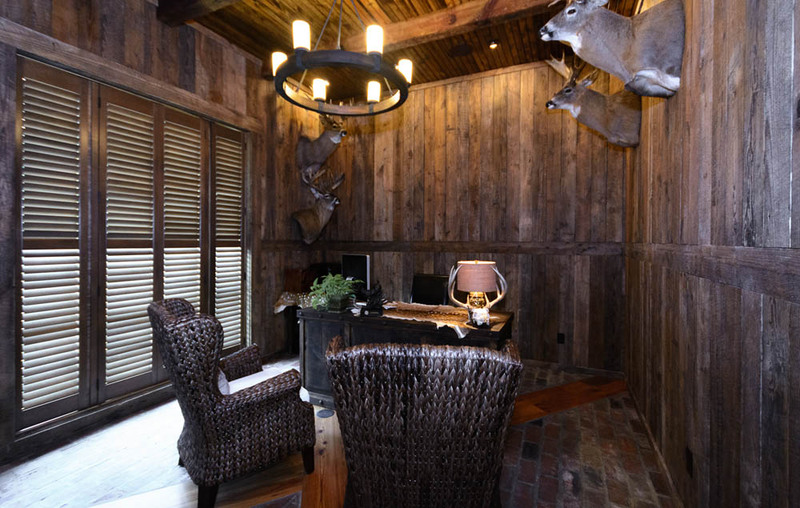 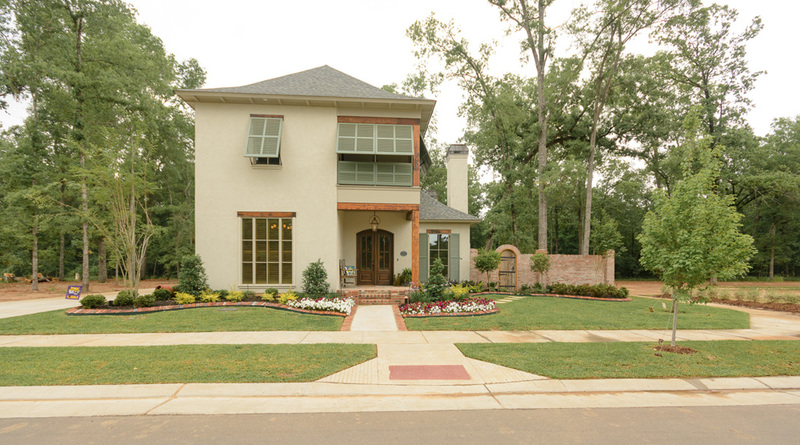 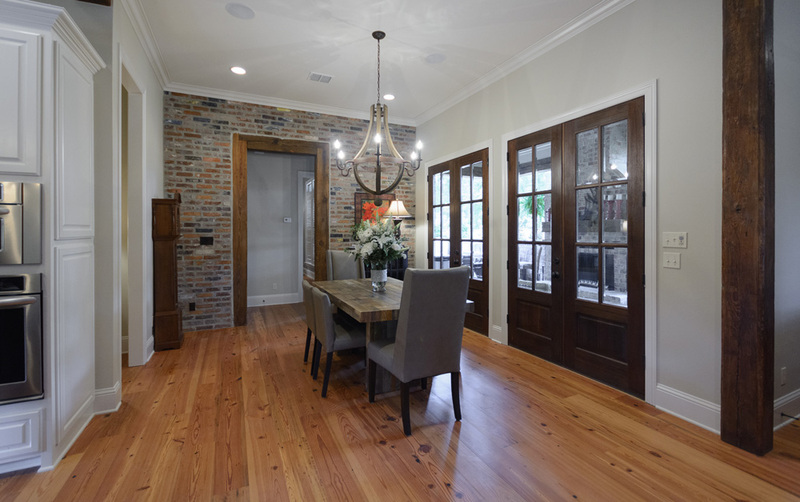 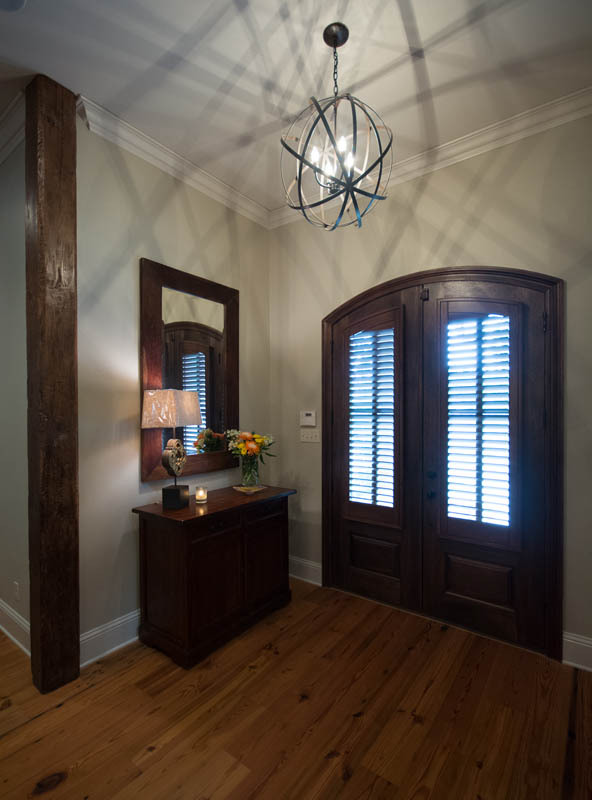 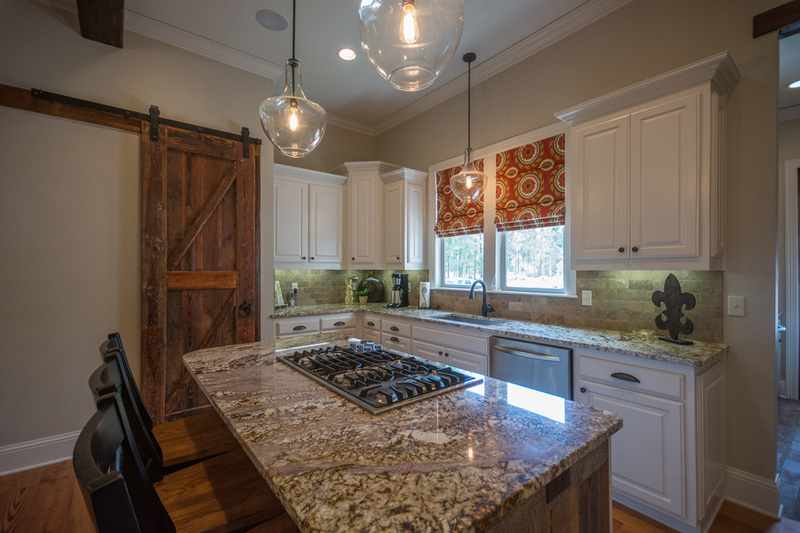 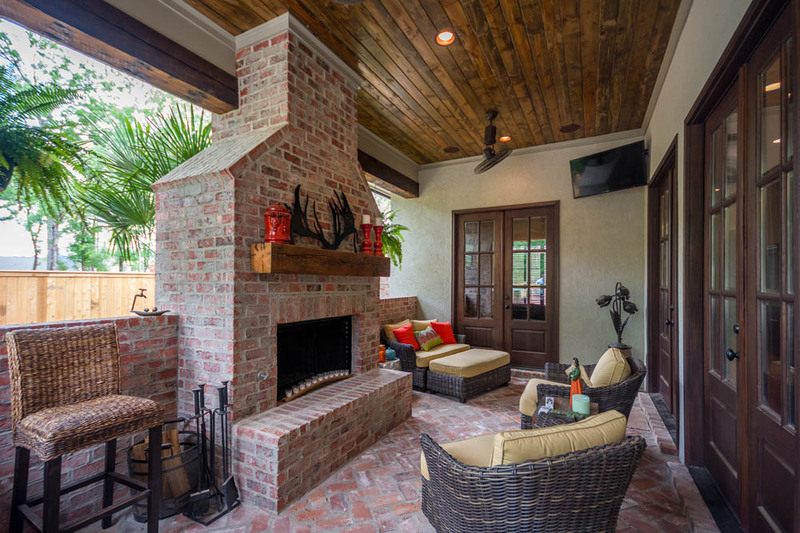 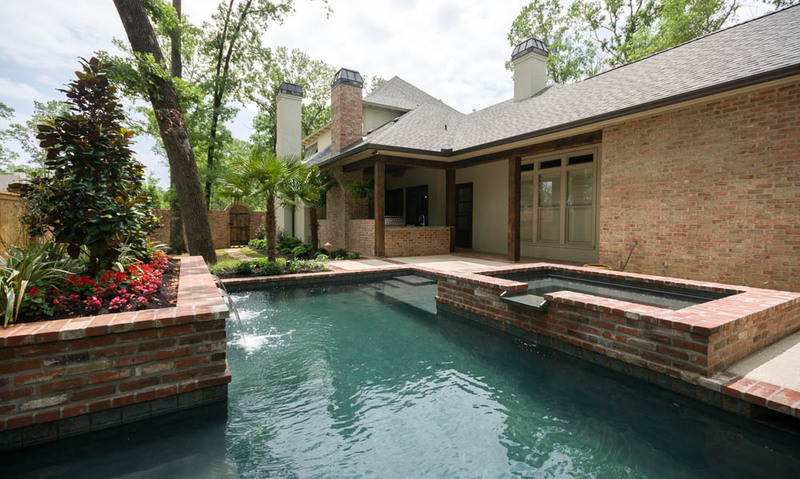 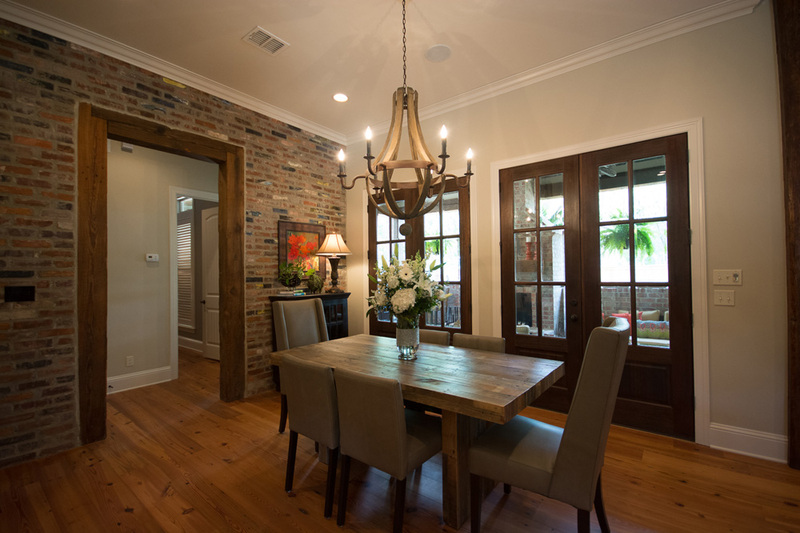 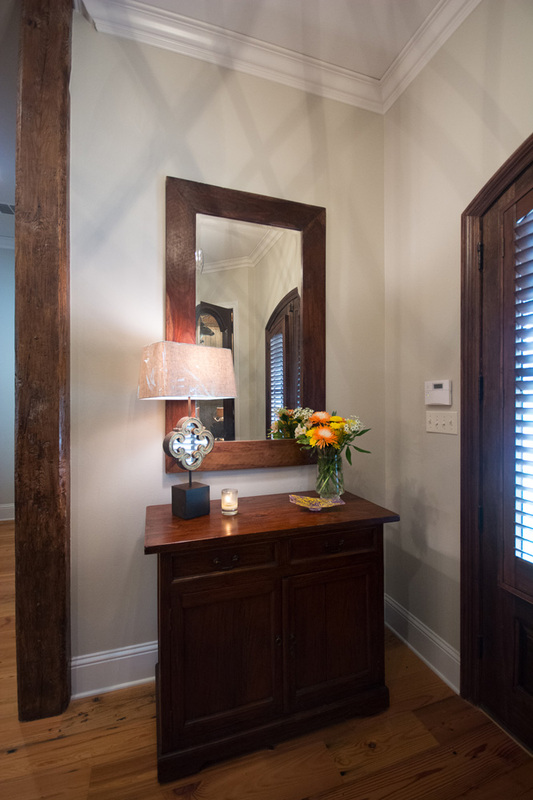 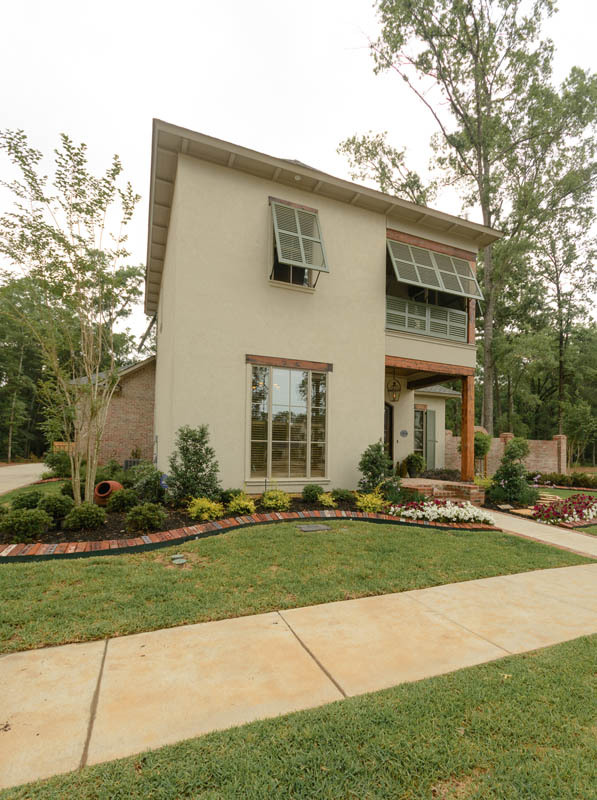 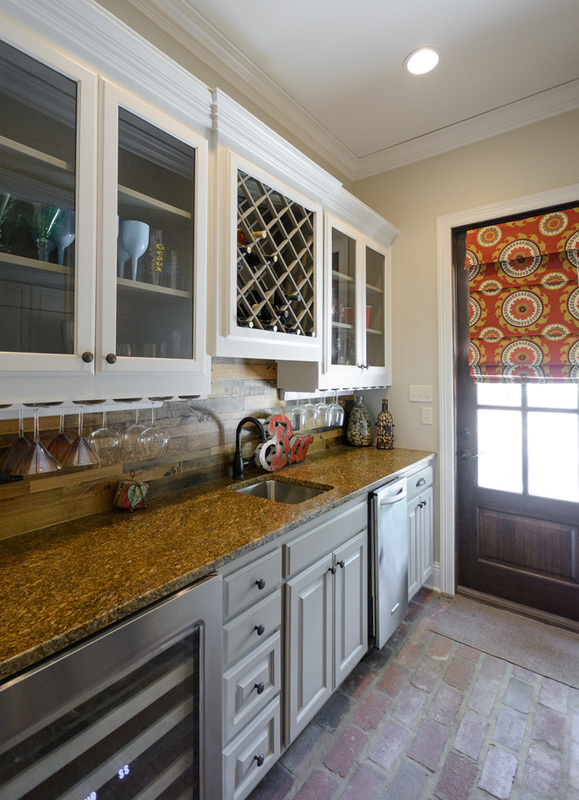 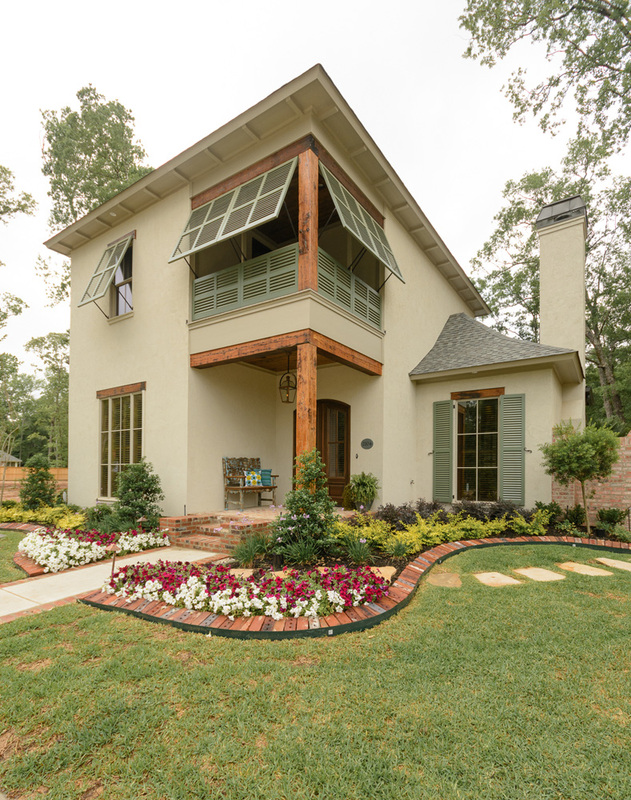 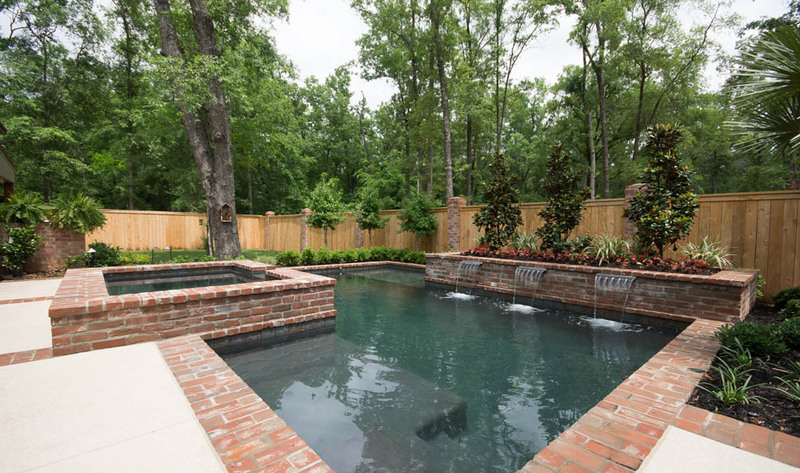 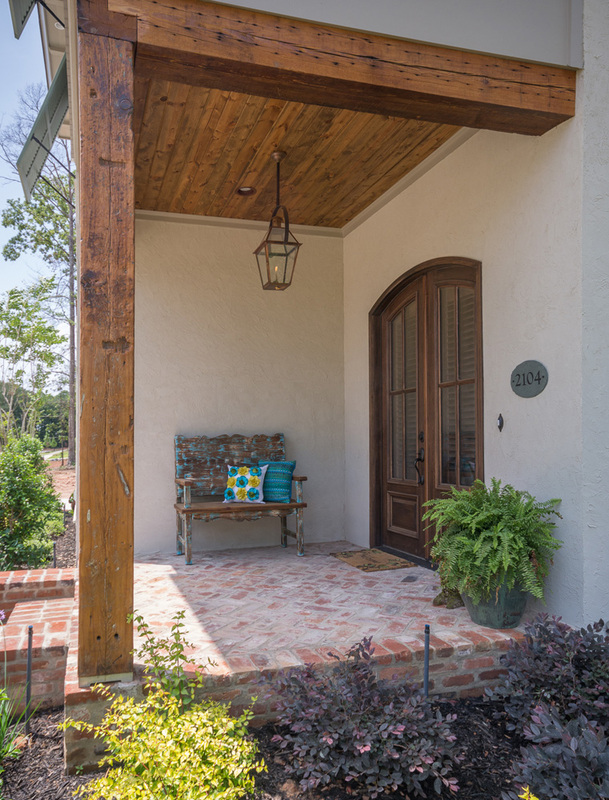 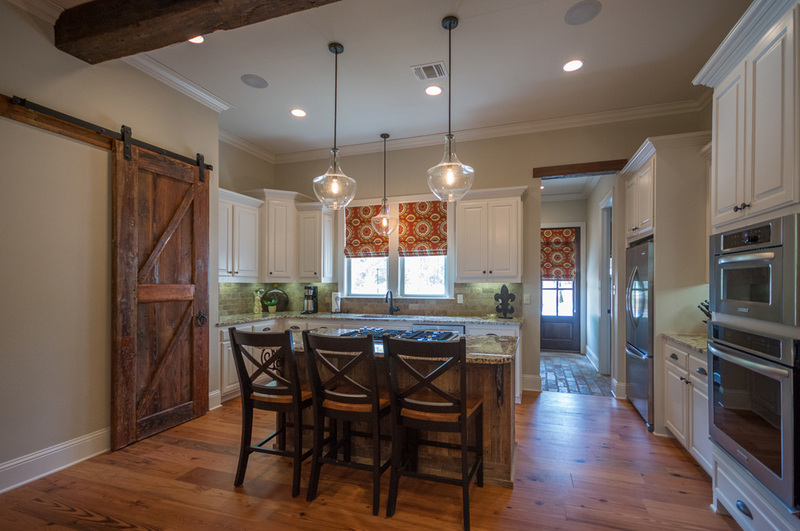 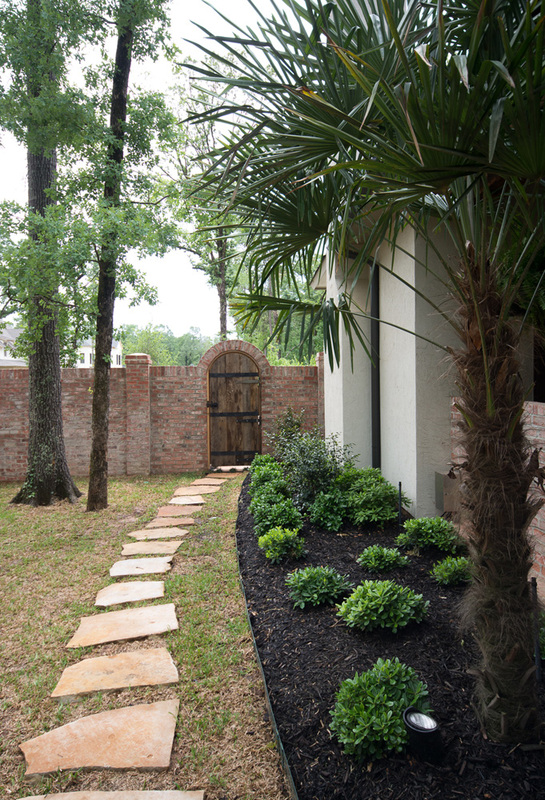 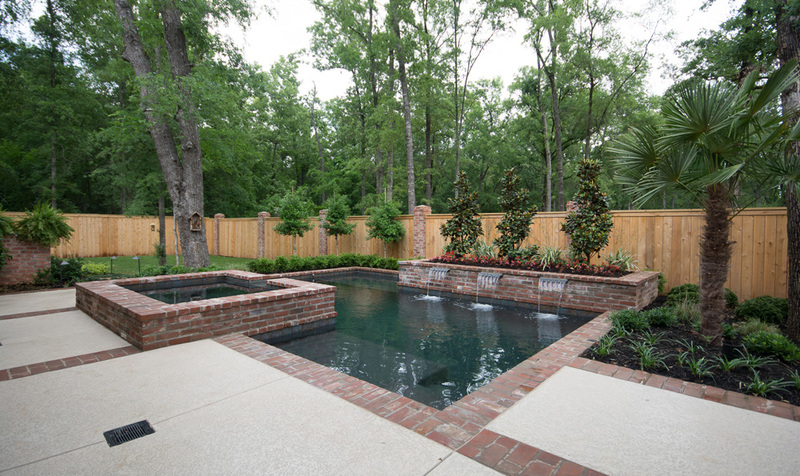 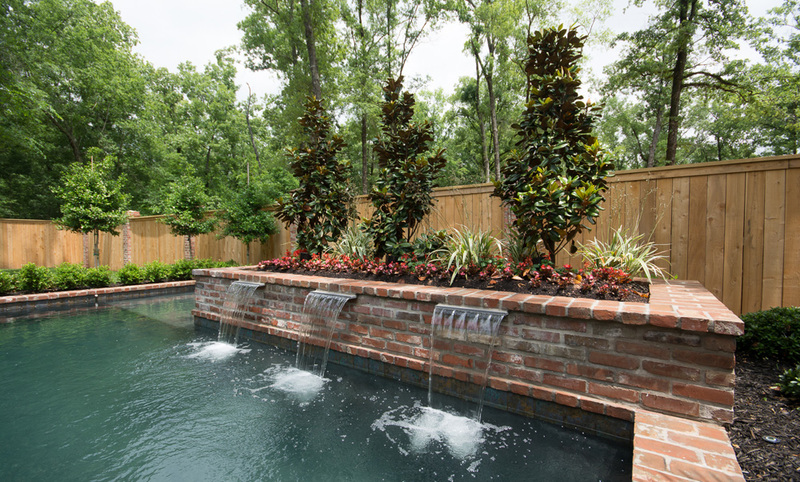 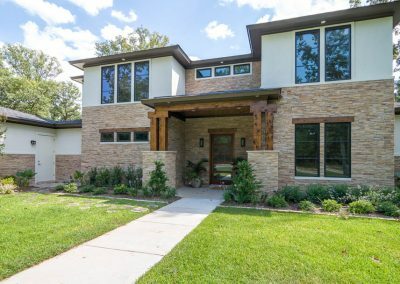 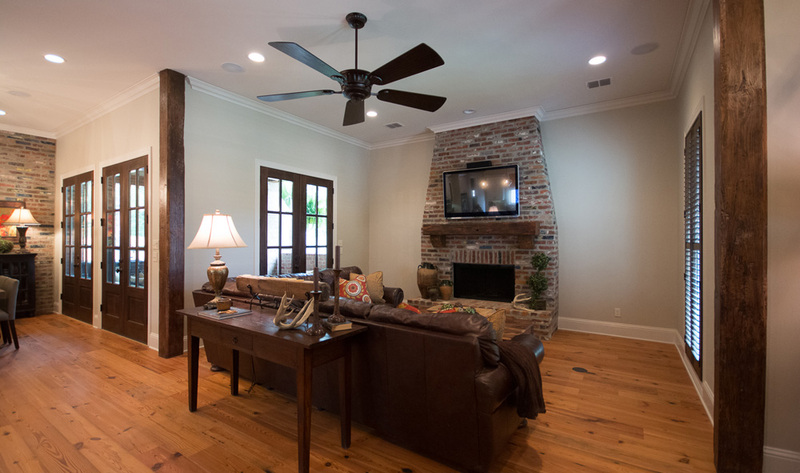 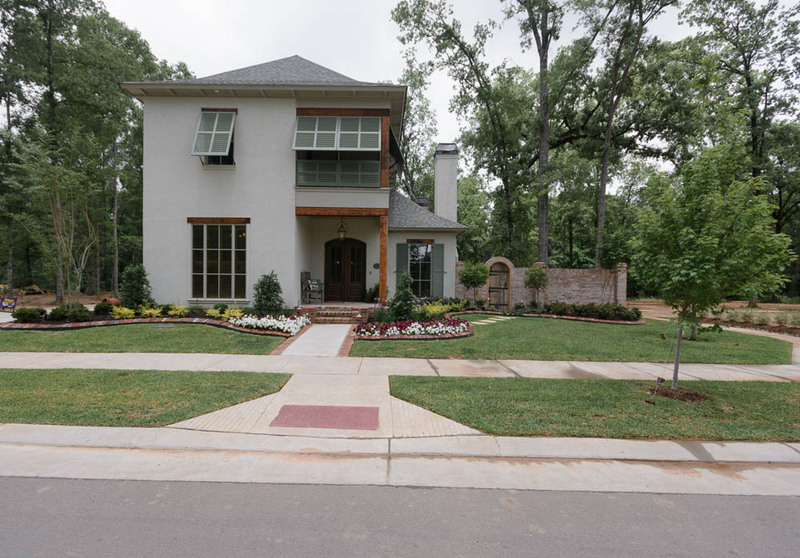 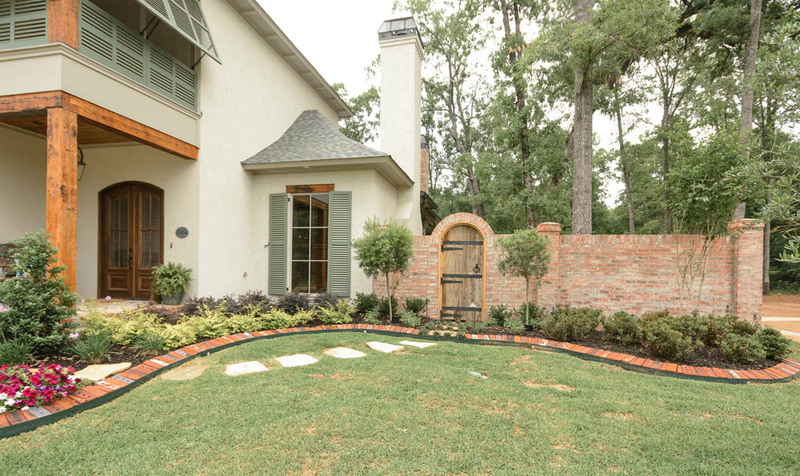 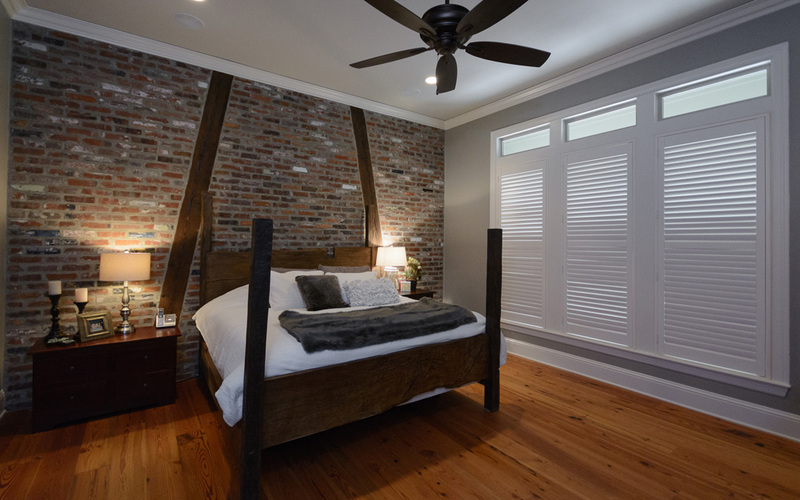 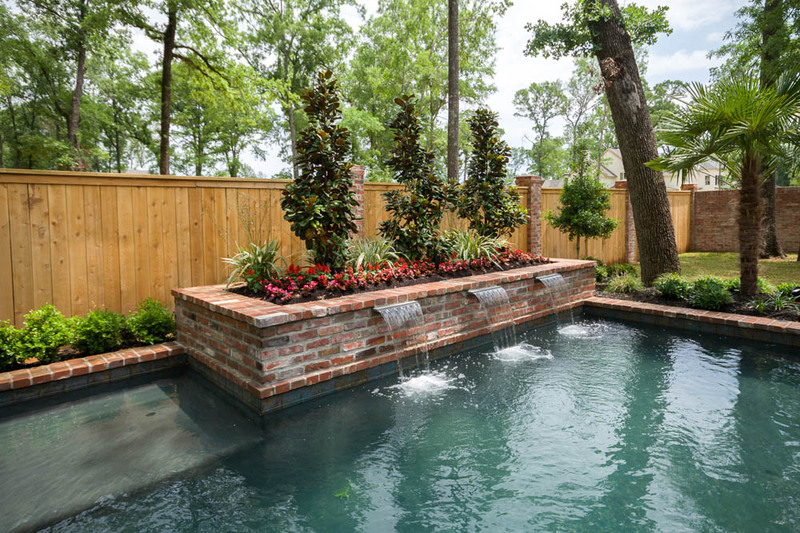 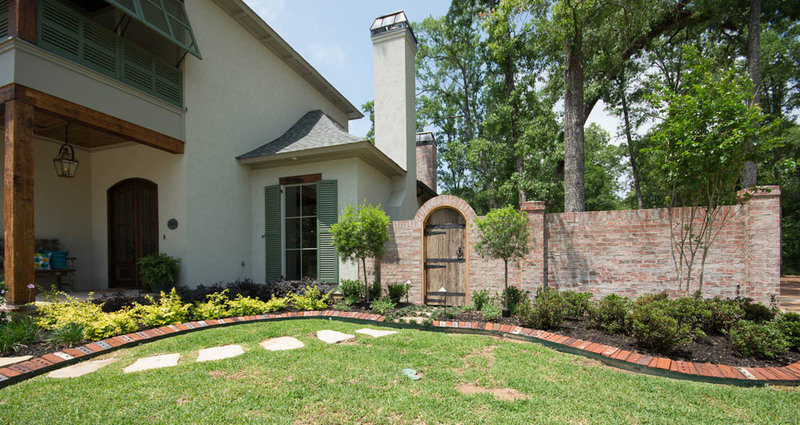 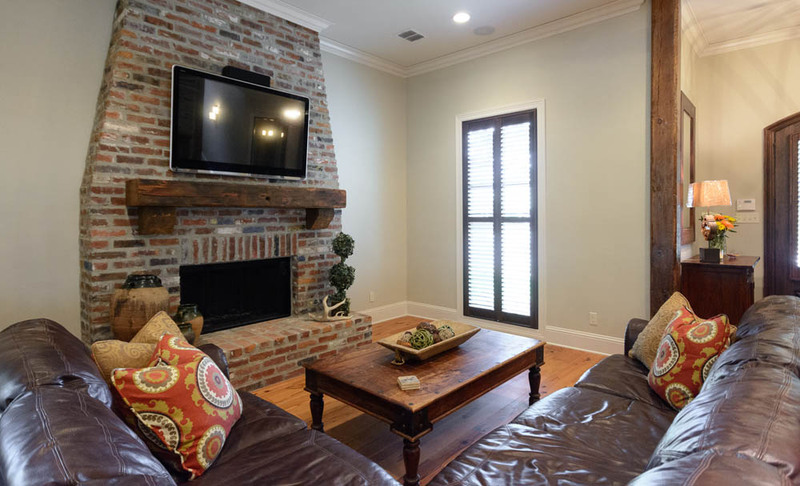 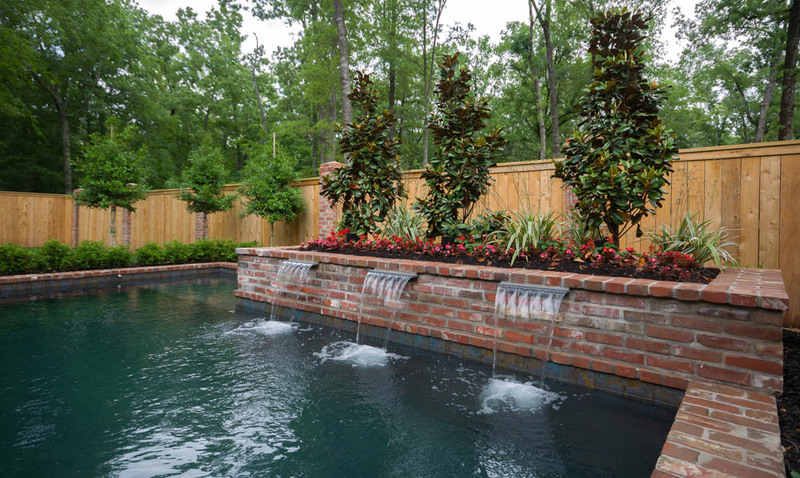 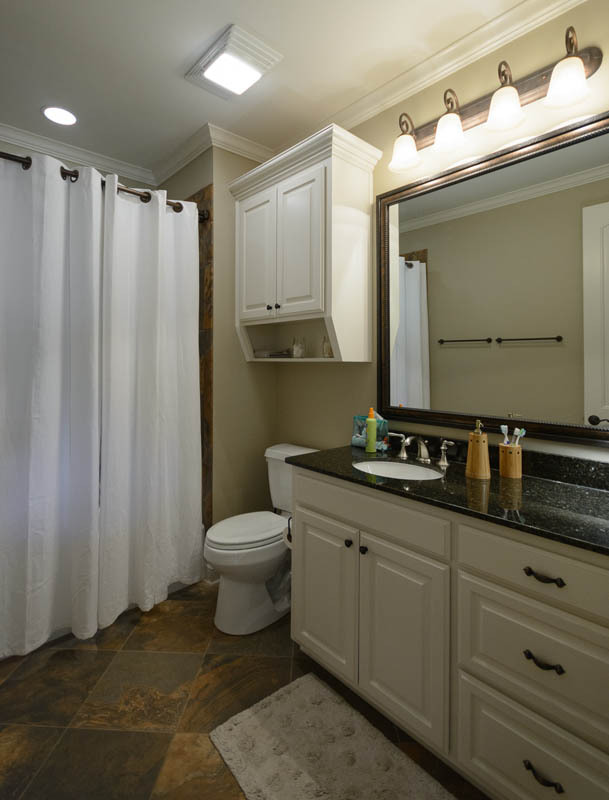 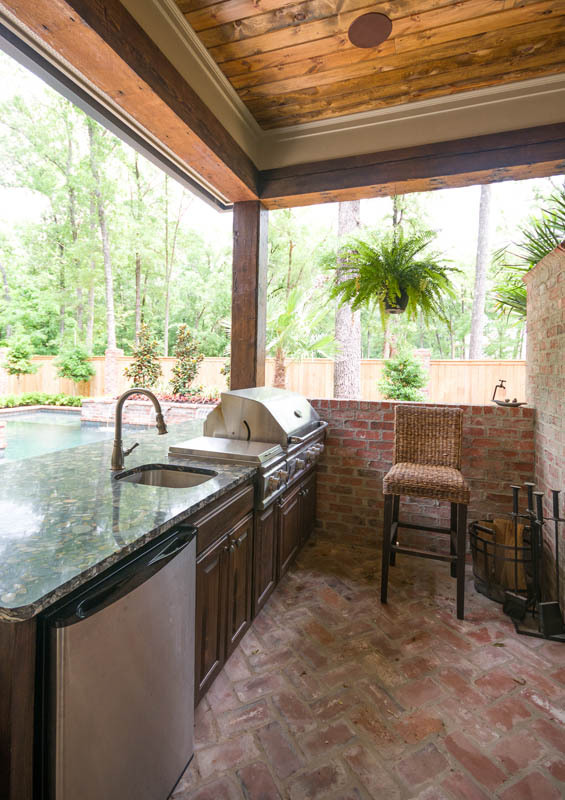 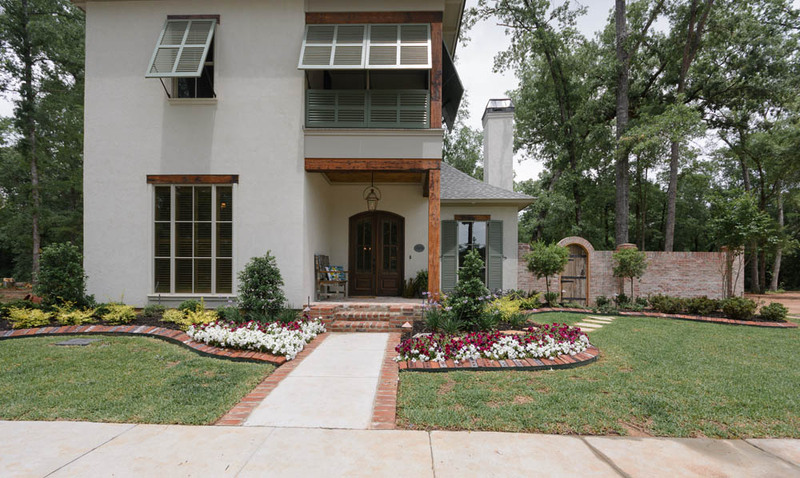 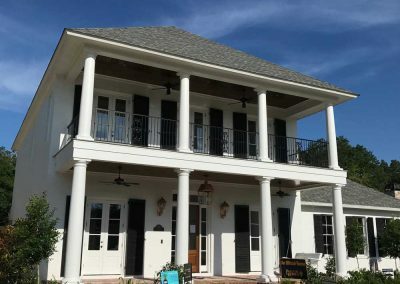 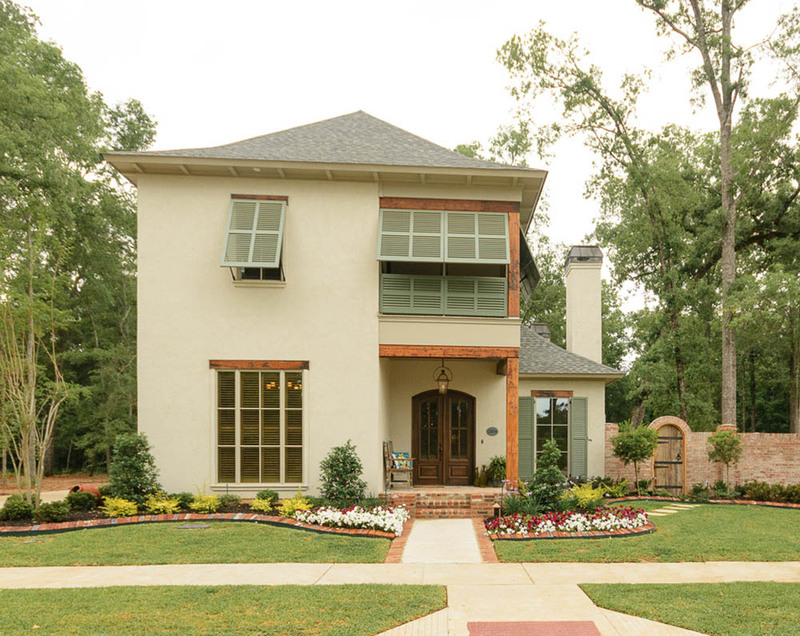 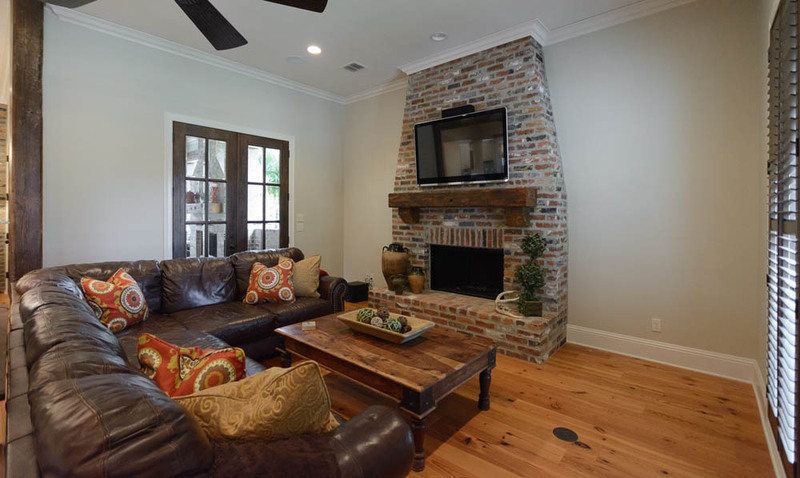 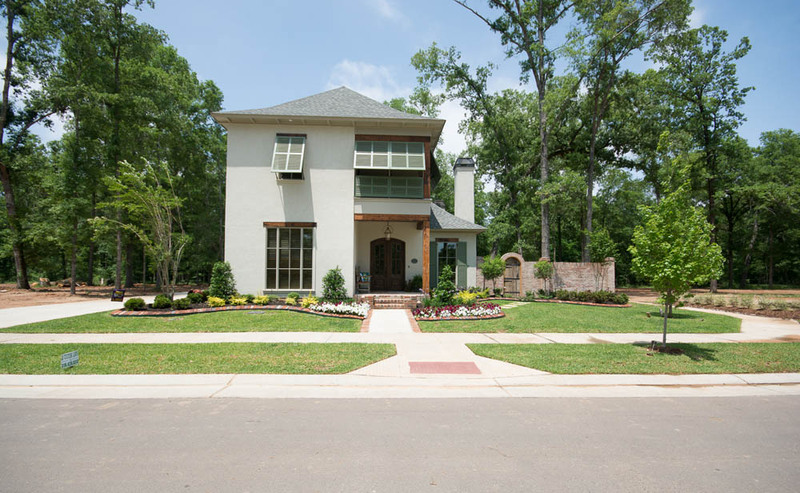 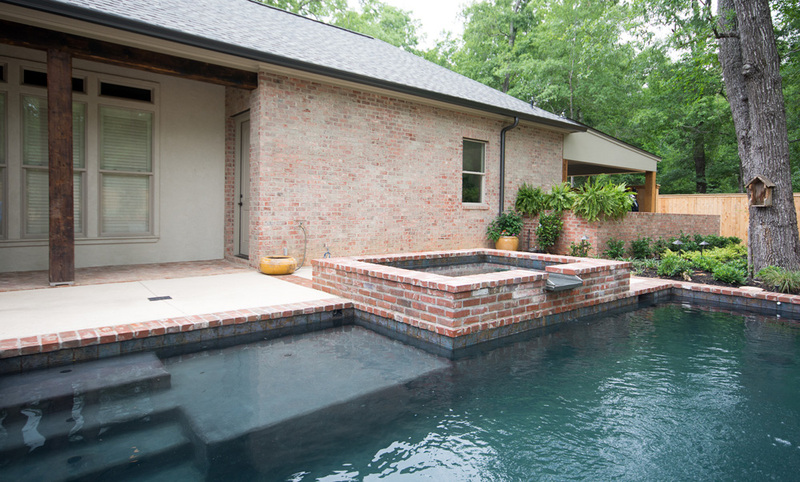 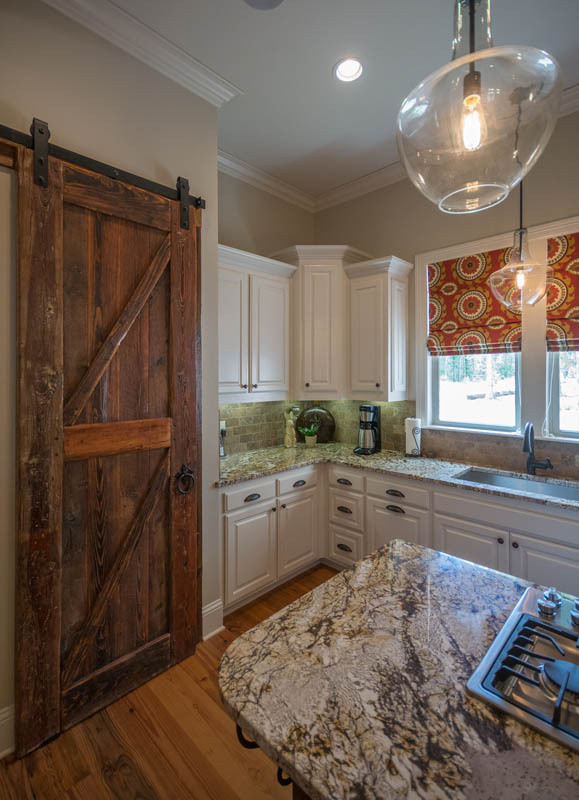 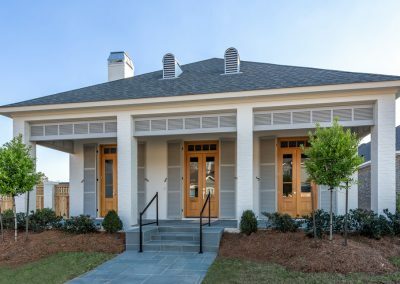 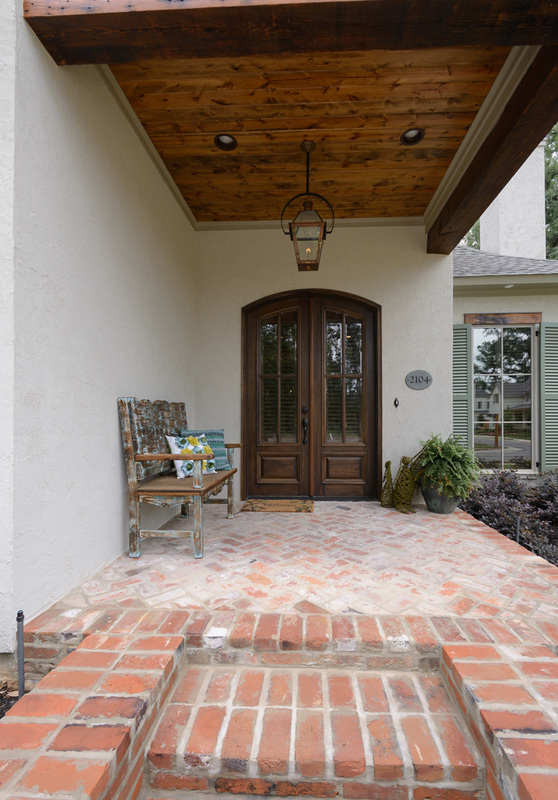 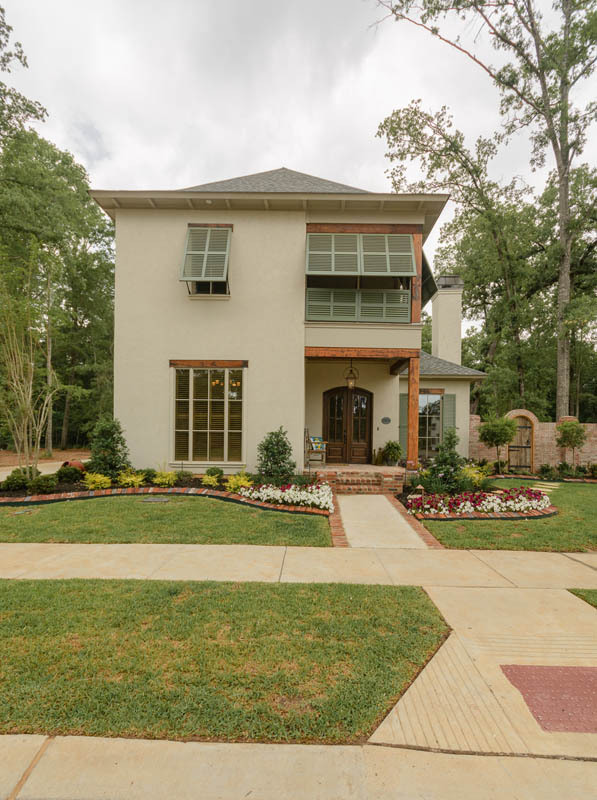 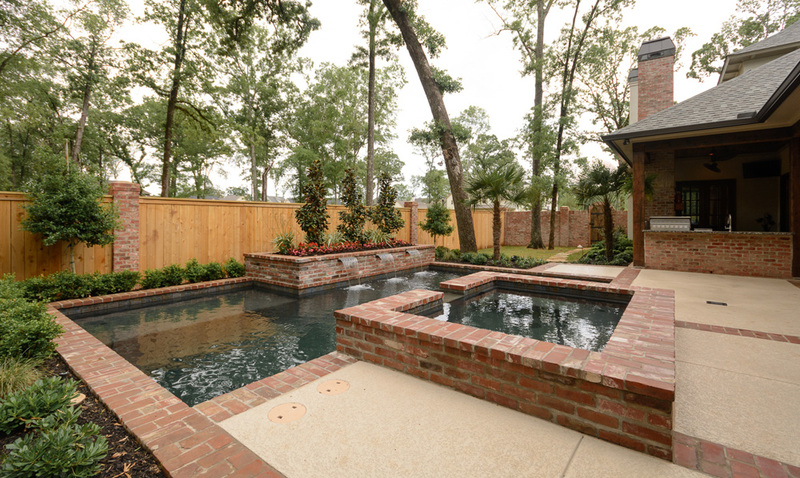 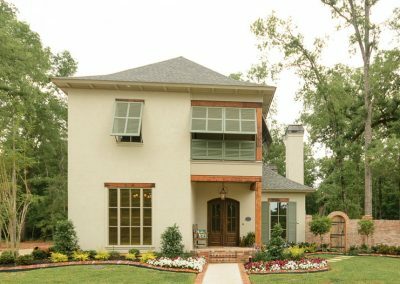 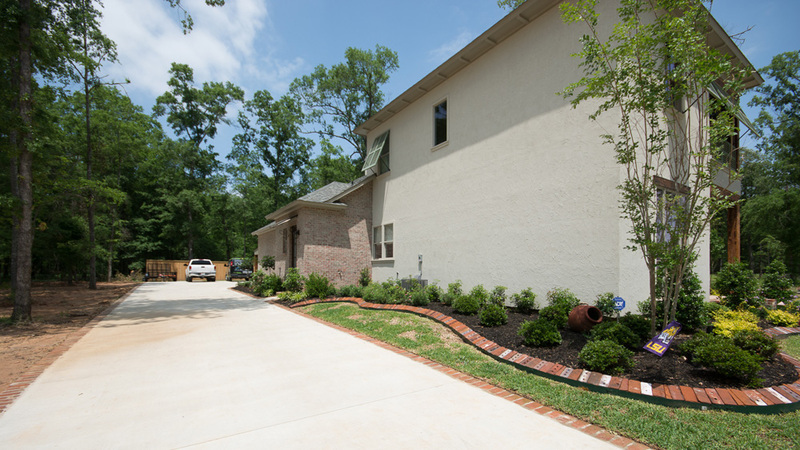 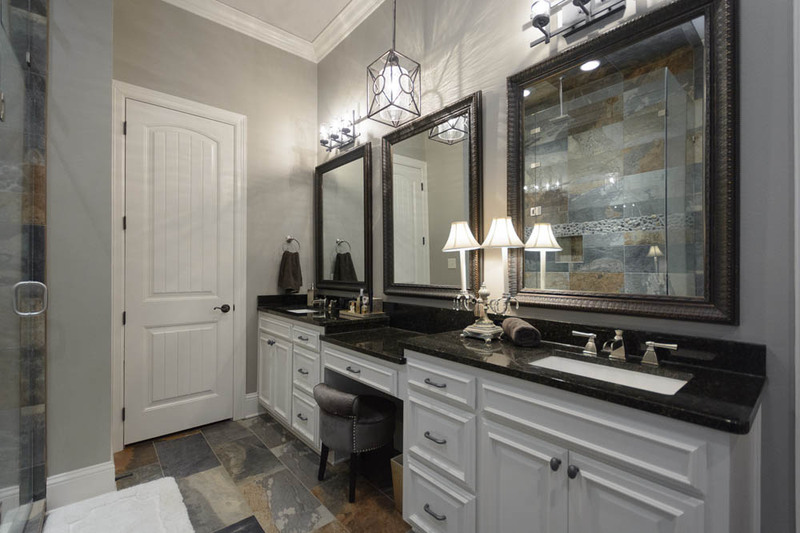 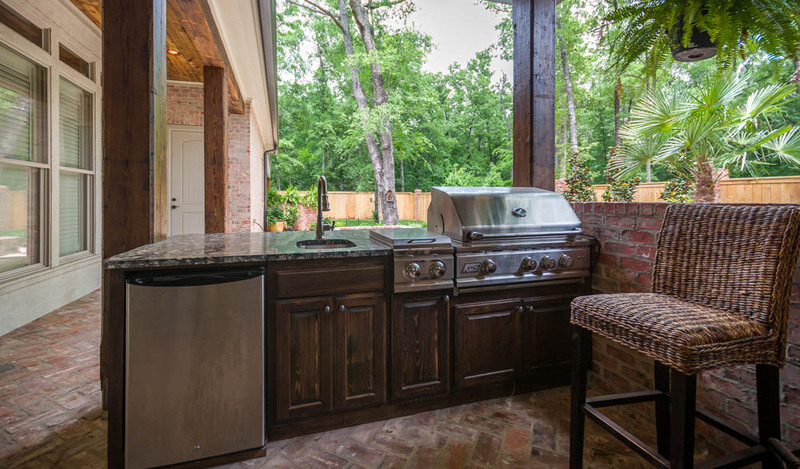 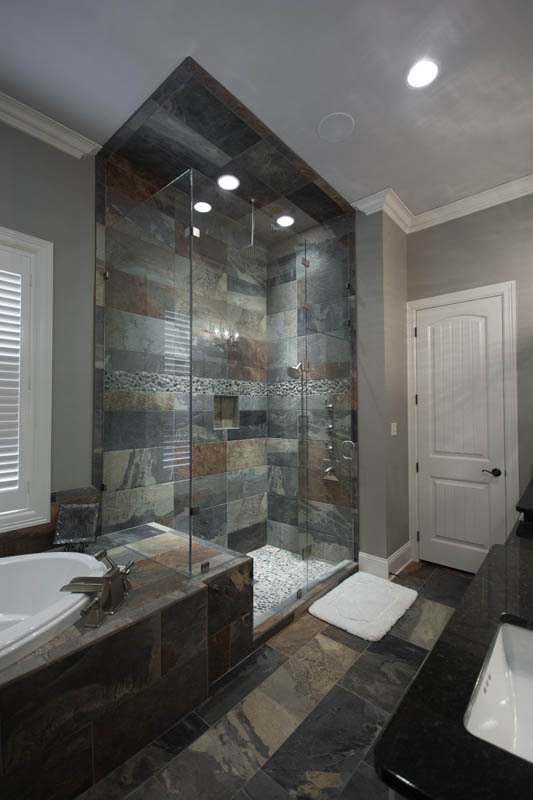 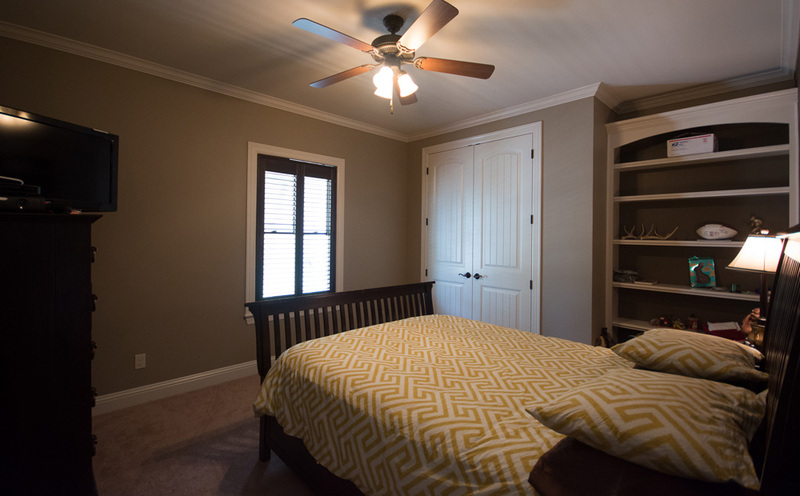 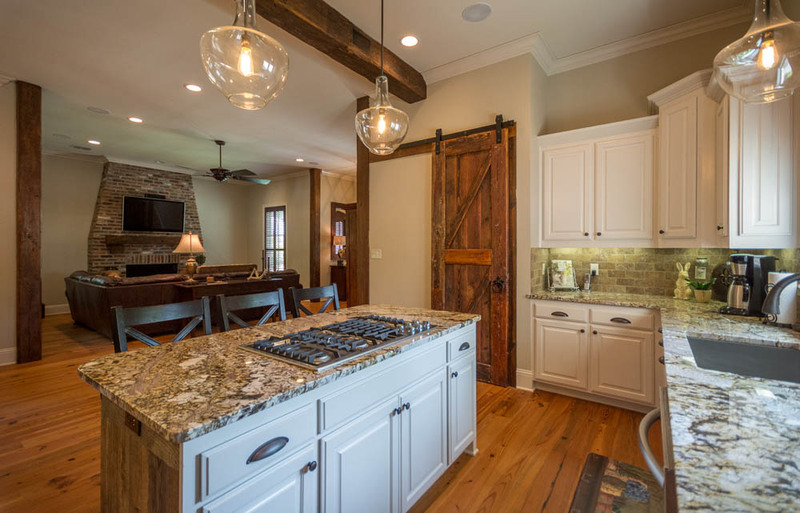 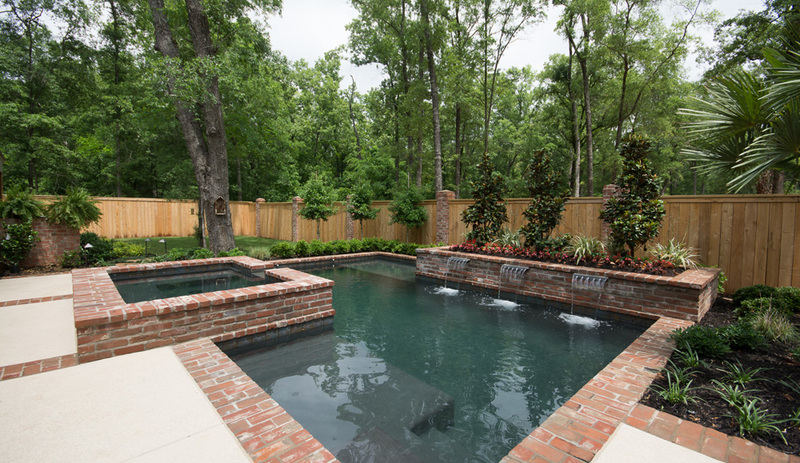 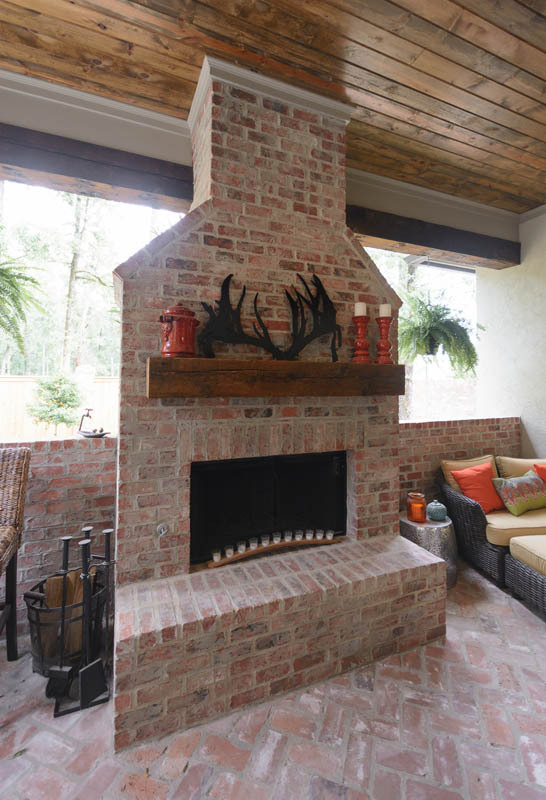 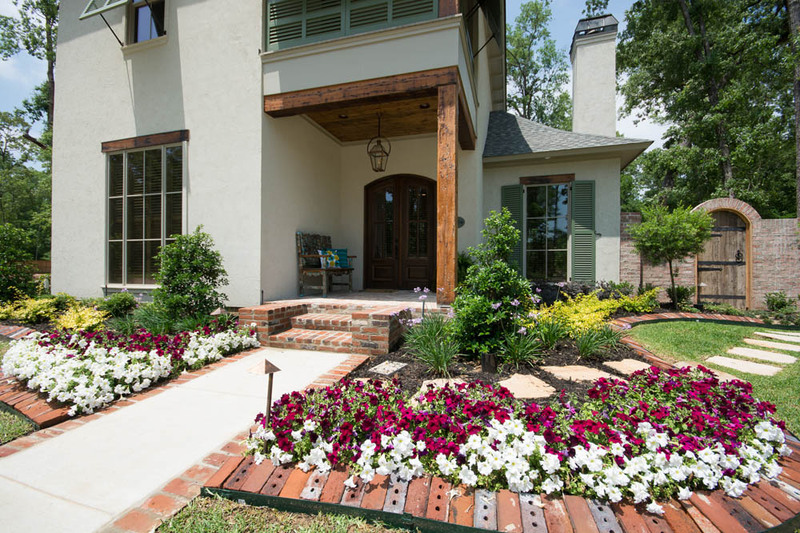 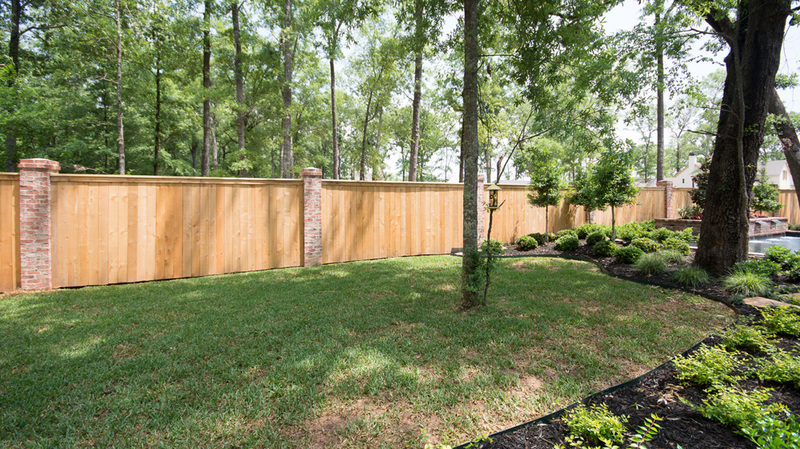 This beautiful home on Woodsong Lane in Provenance Community in Shreveport was completed in April of 2014. 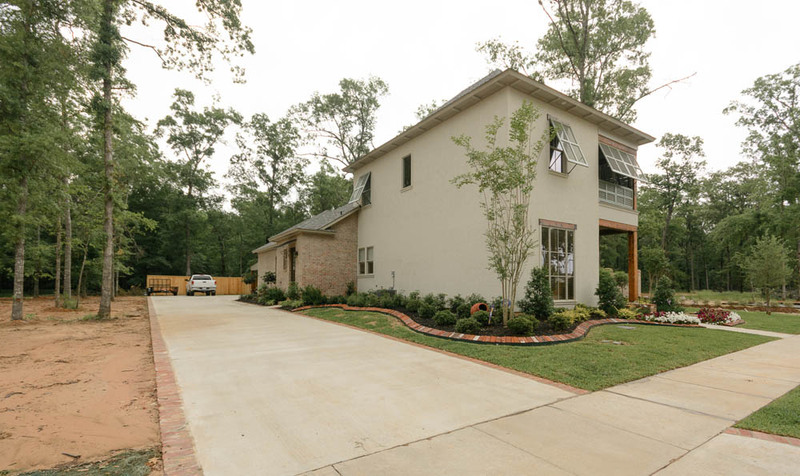 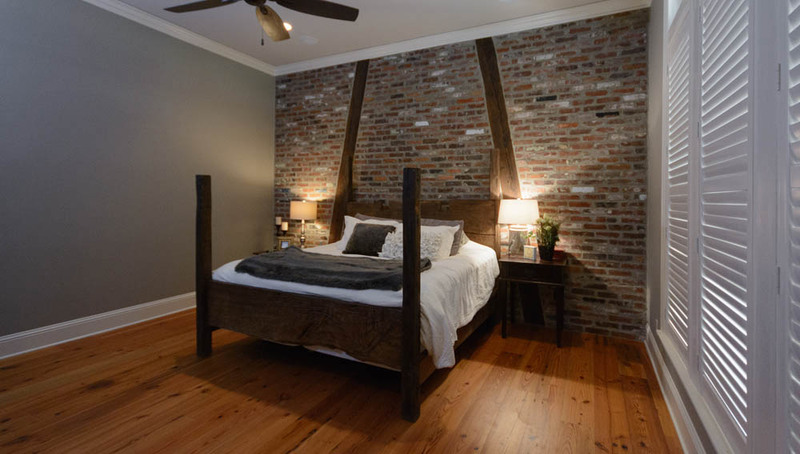 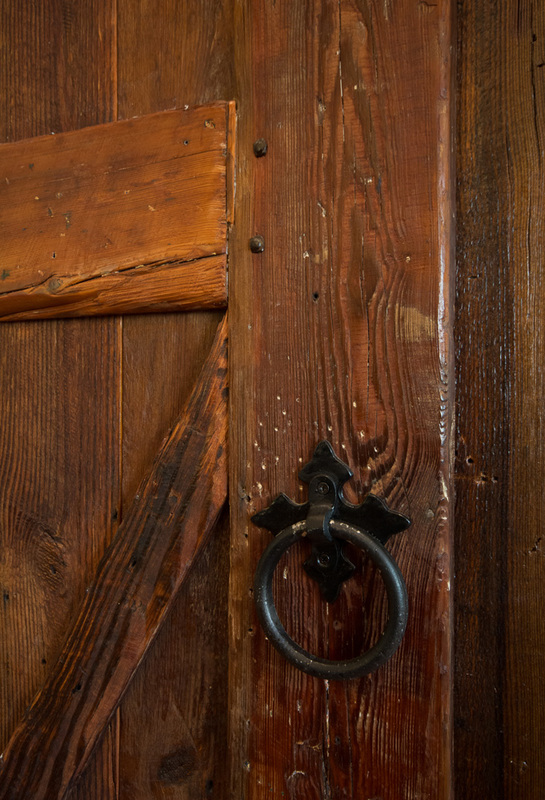 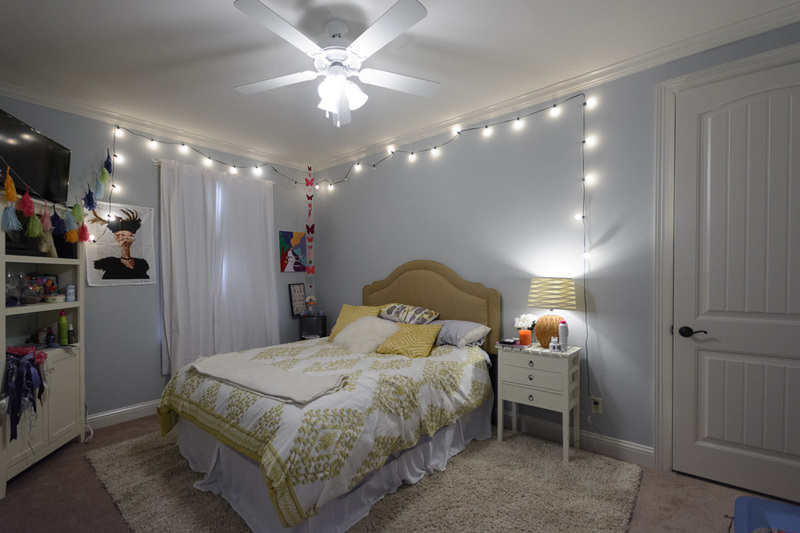 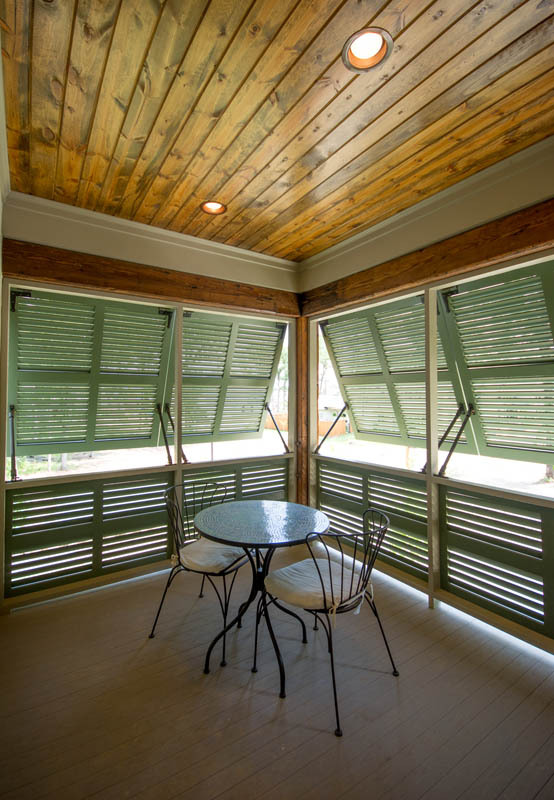 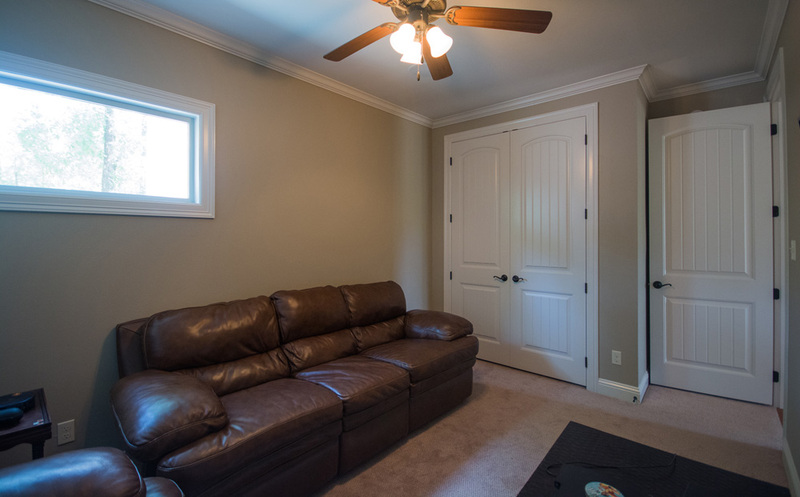 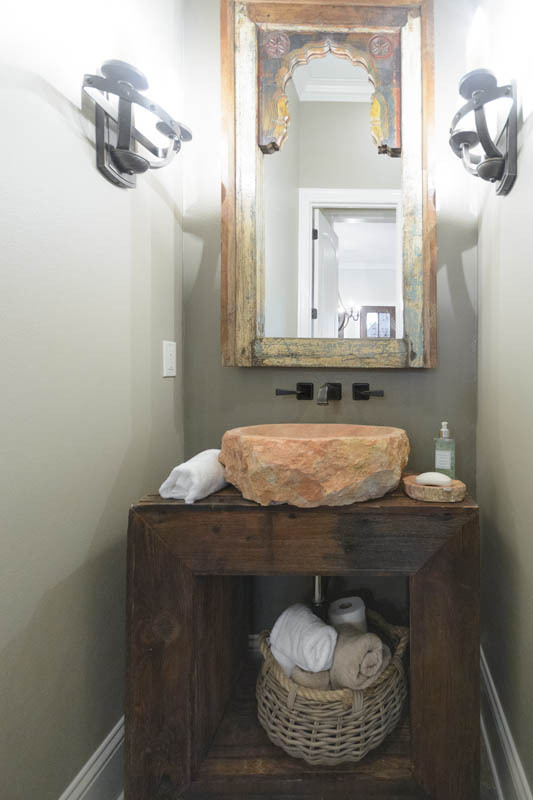 It features 3 bedrooms, 3 Baths and 2744 Square Feet. 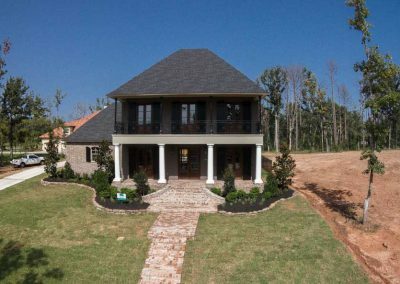 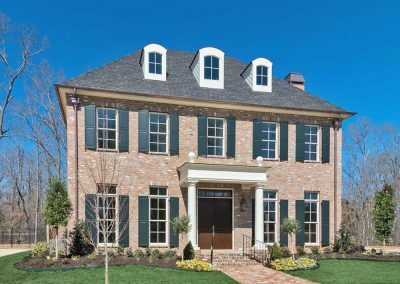 The two-story home includes a fireplace in the master bedroom, study, exercise room and outdoor kitchen with fireplace and cascading pools.